From some 1,600 letters written by Jung between the years 1906-1961, the editors have selected over 1,000. 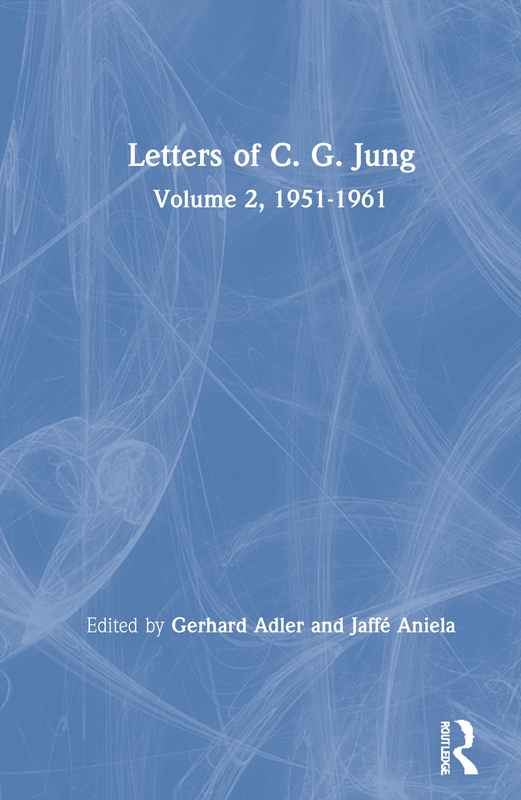 Volume 2 contains 460 letters written between 1951 and 1961, during the last years of Jung's life, when he was in contact with many people whose names are familiar to the English reader. These include Mircea Eliade, R.F.C. Hull, Ernest Jones, Herbert Read, J.B. Rhine, Upton Sinclair and Fr. Victor White. Volume 2 also contains an addenda with sixteen letters from the period 1915-1946 and a subject index to both volumes. The annotation throughout is detailed and authoritative.